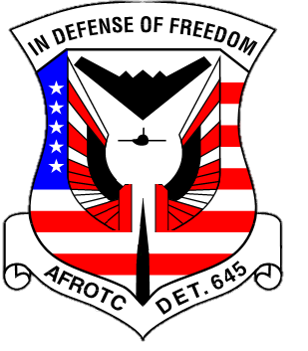 Information presented on the Detachment 645 website is considered public information. Use of appropriate byline/photo/image credits is requested. Information concerning visitors, use of this site is collected for analytical and statistical purposes, such as assessing what information is of most and least interest, determining technical design specifications, and identifying system performance or problem areas. For site security purposes and to ensure that this service remains available to all users, this government computer system employs software programs to monitor network traffic to identify unauthorized attempts to upload or change information, or otherwise cause damage. Raw data logs will only be used to identify individual users and their usage habits for authorized law enforcement investigations or national security purposes. These logs are scheduled for regular destruction in accordance with National Archives and Records Administration Guidelines. Unauthorized attempts to deny service, upload information, change information, or to attempt to access a non-public site from this service are strictly prohibited and may be punishable under Title 18 of the U.S. Code to include the Computer Fraud and Abuse Act of 1986 and the National Information Infrastructure Protection Act. If you have any questions or comments about the information presented here, please forward them to us. 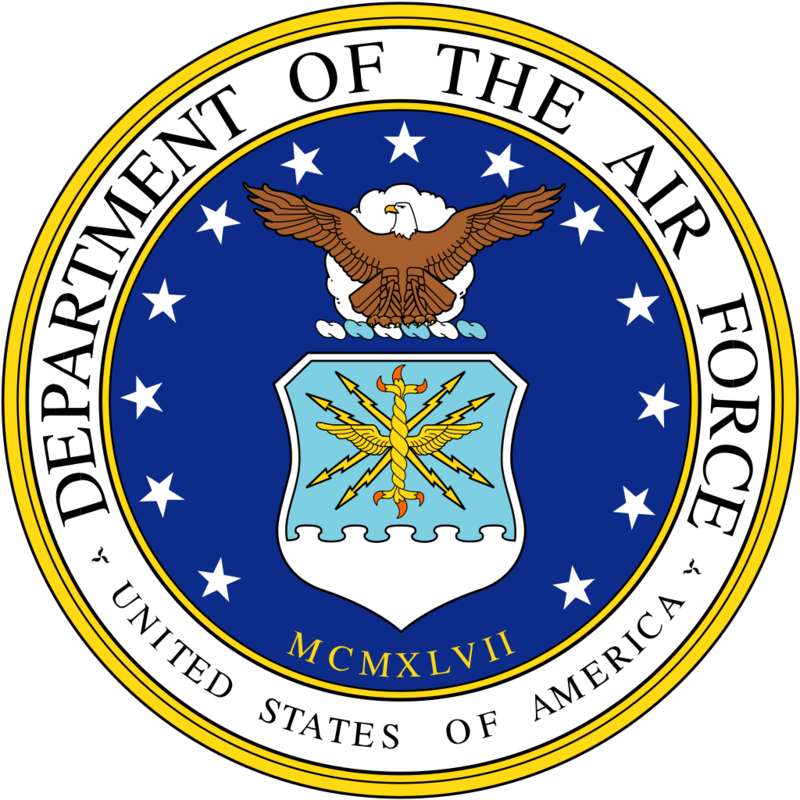 The appearance of hyperlinks does not constitute endorsement by the United States Air Force, the Defense Technical Information Center, or the Department of Defense of this website, or the information, products or services contained therein. 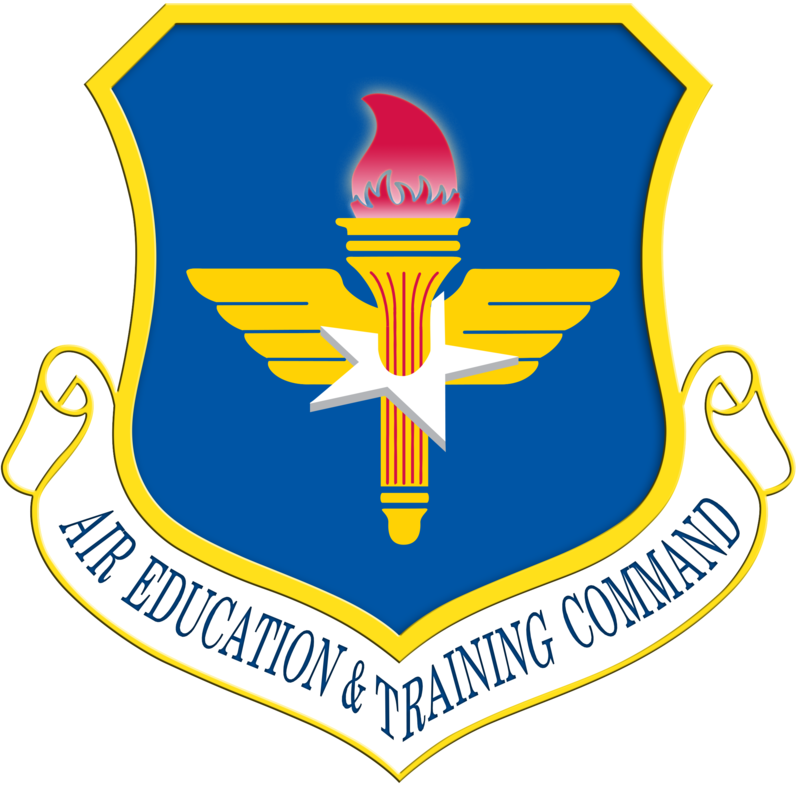 For other than authorized activities such as military exchanges and Morale, Welfare and Recreation (MWR) sites, the United States Air Force does not exercise any editorial control over the information you may find at these locations. Such links are provided consistent with the stated purpose of the website. The Freedom of Information Act (FOIA) Program is mandated by Congress and applies to all governmental agencies. The program allows the public to request information pertaining to an agency’s functions, practices, and future plans. Anyone may request records under the FOIA. Public disclosure is mandatory unless exempted under Title 5 U.S.C. 552. In accordance with the Electronic Freedom of Information Act Amendments of 1996, agencies have 20 workdays to respond to a FOIA request. 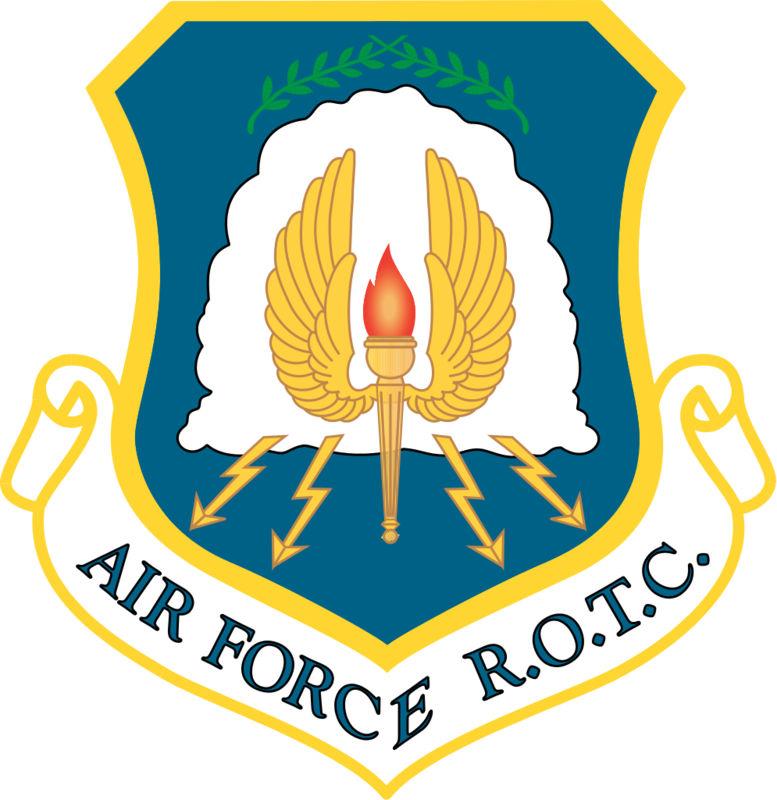 As a general rule, the Air Force will not deliver unofficial mass mailings addressed to individuals at their duty addresses.